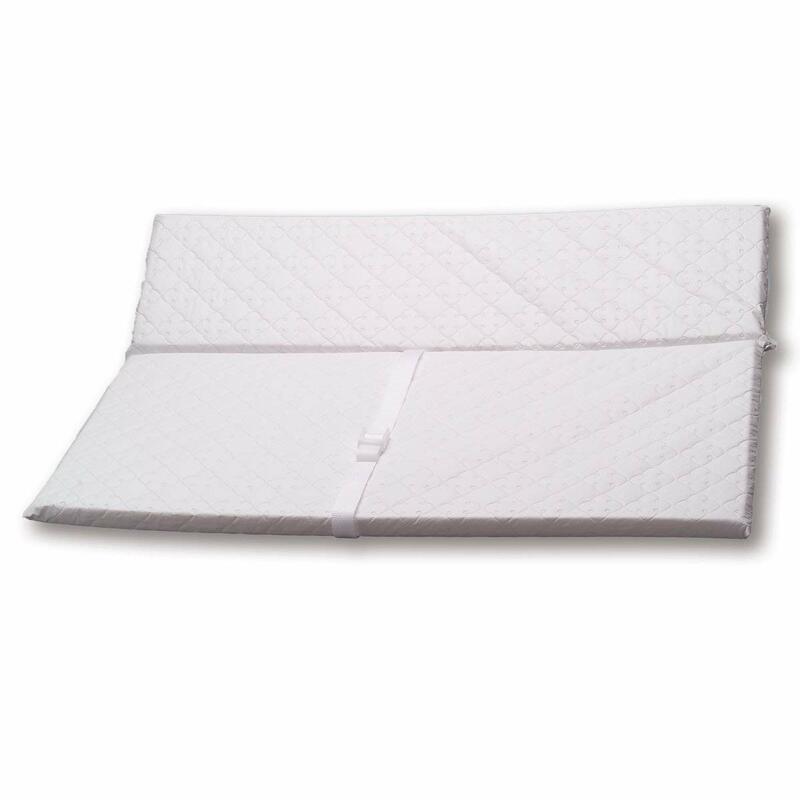 If you are looking for a Flip-Top Changing Pad for your changing table, we have the perfect pad for you! Rumble TuffFlip-Top Pads are built with a 9-inch extension piece, providing you with a wider changing area for your baby. The Flip-Top's extension can then be folded over to conserve space at your changing station. The Rumble Tuff Flip-Top Changing Pad comes in Standard (1'' x 24'' x 33'') and Compact (1'' x 24'' x 29'') sizes and comes with the following features: -9-inch extension for wider changing space -Easy storage -Portability -Wipes Clean -Mounting Hardware Included -Minky & Minky Dot Covers Available.